Auguston Beauty! 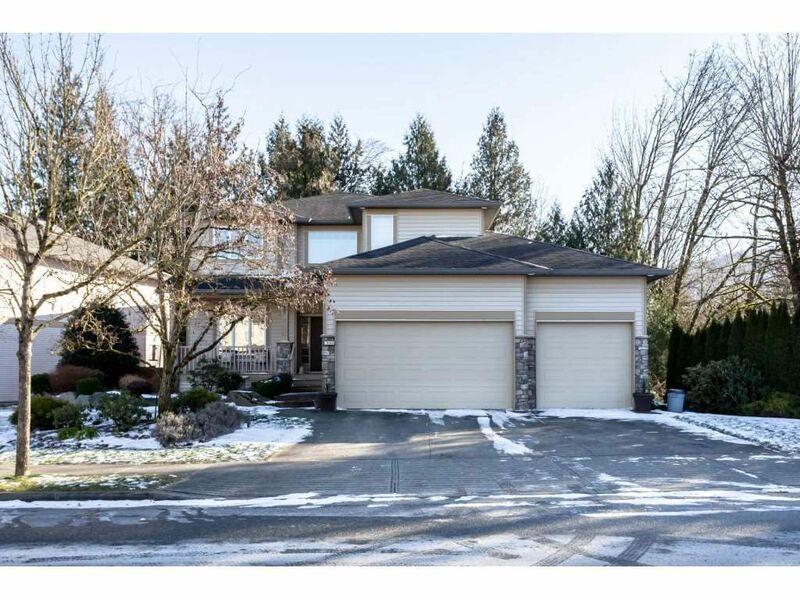 Enjoy this 4300+ sqft 6 bed and 3 and half bathroom home with TRIPLE garage. You will appreciate this private GREENBELT lot. Great layout with four spacious bedrooms above, open living room and kitchen with separate dining room plus large office with built-in cabinets on main floor. Bright basement with separate access and featuring two more bedrooms, full bathroom and lots of open recreational space. Lots of features including in ground sprinklers front and back yard, radiant heat in basement, gas stove, 250+ sqft deck, covered front porch and 630+ sqft garage. Auguston is an amazing family oriented community featuring walking trails, parks, school, and a newly constructed water park steps away. OPEN HOUSE SATURDAY March 23 1pm-3pm.